Industrious Legacy Meets Forward-Thinking Connectivity. 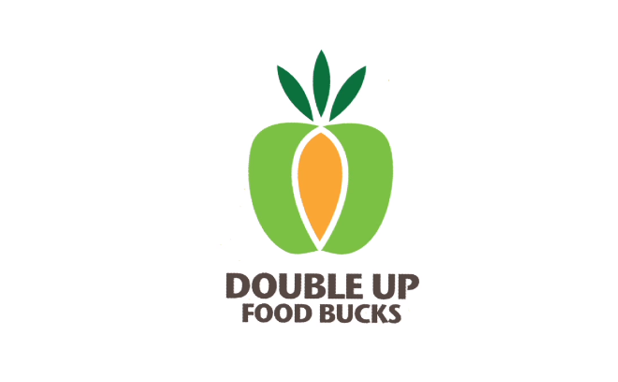 Flint developer Epic Technology Solutions built a gigabit application for a local market participating in the Double Up Food Bucks program, which doubles the value of federal nutrition benefits at participating stores, helping people bring home more healthy fruits and vegetables while supporting local farmers. Typically, accepting these benefits makes it more difficult for vendors to track their sales. However, with this app, vendors at the Flint Farmers’ Market could generate a report of all transactions including SNAP purchases at the touch of a button. This system is currently in use and has already made a massive positive impact at the Flint Farmers’ Market and in the Flint community. The story of Flint, MI told at the national level is most commonly a narrative of what’s missing—for decades focusing on the fate of the city’s onetime biggest employer, General Motors, and in the last several years zeroing in on the public health emergency created by a lack of untainted water. But what remains in Flint, which has always stayed constant, is a community of people with a sense of survivorship in common and a tenacity to handle what comes their way. It’s this untapped resource that Flint Ignite hopes to leverage in it’s vision for a newly connected and technologically thriving city: a Flint for the 21st century. The Flint Ignite team consists of passionate, determined people from local government, chambers of commerce, charitable foundations, universities, and private businesses. It’s a collection of community leaders who are invested in the region, bringing diverse perspectives to meet the ultimate goals: solidifying the existing technology community in the metropolitan Flint area and aiding the development of next-gen software apps that address civic problems. So how can gigabit technology help? By cost-effectively connecting even the poorest areas of the city with high-speed, reliable internet access, helping to close the increasingly harmful information gap that negatively impacts vulnerable communities. Additionally, it can help public service providers such as community health workers operate more efficiently. Though the primary impact is yet to be felt, Flint Ignite is embarking on a journey to drive its city to a future of health, safety and success for its citizens. The new Flint won’t be “Vehicle City.” Instead, it will be a community that harnesses the power of technology as a vehicle to increase prosperity.